Pregnancy is the most beautiful period in a women’s life. There are lots of changes going on during that time both emotionally and physically. Ample care must be taken by the women and the people close to her so that there are no problems during pregnancy and the baby is born healthy. Here are some of the ways which when followed will lead to a healthy pregnancy. Prenatal care is a necessary part of a healthy pregnancy. After you have found out that you are conceiving, schedule visits with your gynecologist. 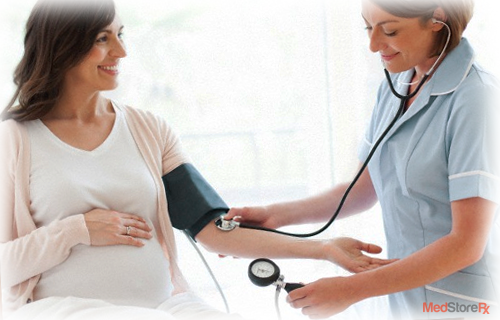 The expert will monitor your condition to find any conditions that could cause problems during pregnancy. If you are taking any medicine you should also let it be known to the physician. When conceiving you are not taking care just for yourself but for the unborn baby also. Almost all of your daily nutritional requirements will be higher and you should make it a point to eat well, so both you and the baby maintain the adequate levels of nutrients. 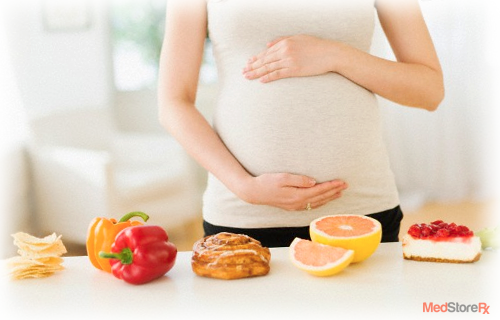 For example if 100 calories was your daily requirement, during pregnancy it may increase up to 200 calories. In addition to that, see to it that you get the adequate amounts of proteins and calcium. It is also advisable to avoid certain foods such as uncooked meat, raw seafood, juices and unpasteurized dairy foods. Some varieties of fish may also cause harm to the unborn baby. 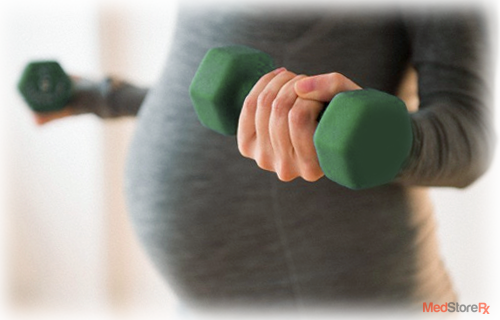 A pregnant women needs to exercise regularly so that she has a good amount of strength in her body. It will also aid her in handling the stress of labor. Regular exercise will also help the woman get back in shape after pregnancy. Yoga another form of exercise is also very helpful during pregnancy. Yoga contains many asanas and some of them are very helpful for pregnant women. They help balance the body and mind of the conceiving woman and also reduce a lot of stress. Bear in mind not to over-exercise as it may lead to dehydration which may be harmful for the baby. If you start to feel tired during pregnancy, it is a sign that you need to be well rested. It is advisable to take a nap in the middle of the day and delegate some of the more stressful work to other people. If you are having problems to sleep at night then deep breathing and massages are a good way to relax your body so that you get a sound night’s sleep. 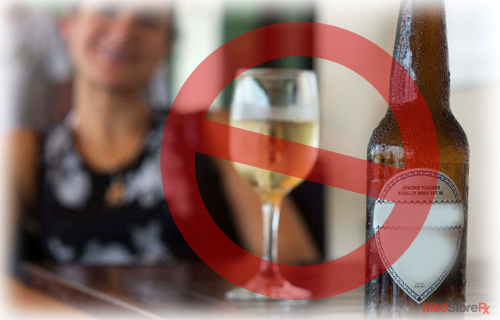 In simple words do not drink alcohol during pregnancy, not even one drink. It will quickly pass on to the baby and cause harm to it. Studies have shown that women who have at least two drinks can develop a condition known as fetal alcohol syndrome (FAS). Children who are born with it suffer from growth and mental retardation, heart defects and behavioral issues. Apart of that, the woman increases the chances of stillbirth and miscarriage. There have been cases where the children born have a low birth weight and face problems of speech and attention span when they are growing. Talk to you physician if you are facing any difficulties in stopping consumption of alcohol. There are many drugs which may cause harm to the unborn baby if they are taken during pregnancy. So it is better to consult your gynecologist for names of the drugs that could cause harm to the baby. If you are taking any drug that could cause harm when you are pregnant, ask for a suitable alternative to that medicine that will be safe for the fetus. As with alcohol, cigarette smoking could cause a lot of problems to the unborn baby. Miscarriage and death in infancy are the most common cases which occur when a woman smokes during her pregnancy days. Some studies have shown that smoking during pregnancy also may increase the risk of the baby born with a cleft lip, palate or both. 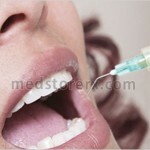 If you cannot cease smoking, then ask your doctor for ways to quit smoking. You also stay away from passive smoking. If your job requires you to be near chemicals, radiation or heavy metals, you may want to stop your work until the baby is born. These could lead to serious birth defects. Remember to also stay away from cleaning products in your house as they contain many harmful chemical which when inhaled may harm the baby. You should also avoid drinking water from taps as old pipes may contain lead which is harmful for the unborn baby. 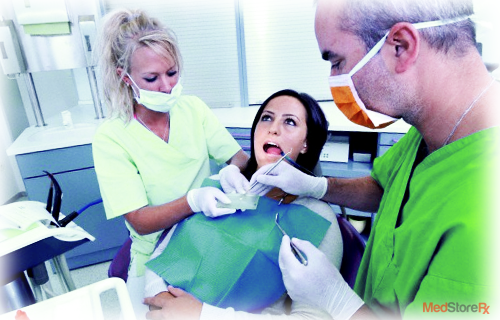 The Hormonal changes during pregnancy could lead to dental issues like gingivitis. Make it a point to visit the dentist regularly when you are pregnant so that any tenderness and swelling of gums can be treated early. Prenatal multivitamins contain iron and folic acid. During the early days of pregnancy folic acid is reduced in the body and the lack of it can lead to birth defects like spina bifida. Make sure you do not take more amounts of these vitamins, it is better to consult your physician before taking any prenatal supplements. These are some of the ways in which a woman can ensure that her child will be born healthy and without any issues.